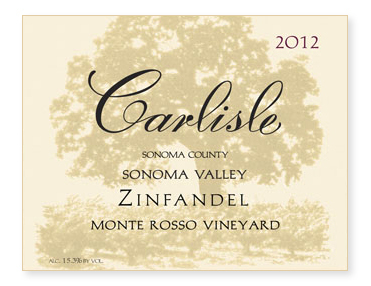 Planted in 1886, our block of Zinfandel was picked September 20th at 25.0 Brix. A small amount of Grand Noir, a cross of Petit Bouschet and Aramon and a sibling of the teinturier Alicante Bouschet, was included for color and spice. Fully destemmed. A modest twenty-two percent new French oak was used to broaden the palate without adding flavors or aromas of oak (we enjoy flavors and aromas of fruit, not wood). Bottled unfined and unfiltered.